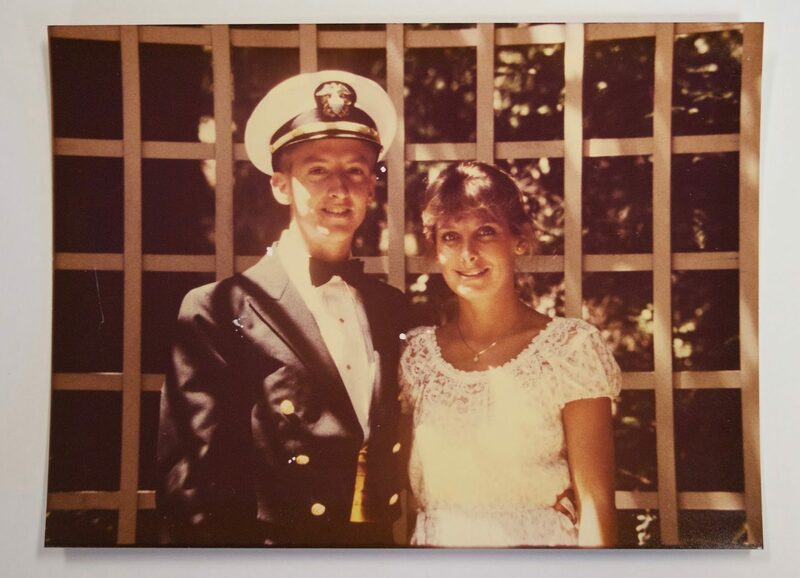 The only thing that’s lasted longer than Jim Holt’s career as a Navy submarine hunter is his marriage to Jan; both are equally as important and inextricably linked. 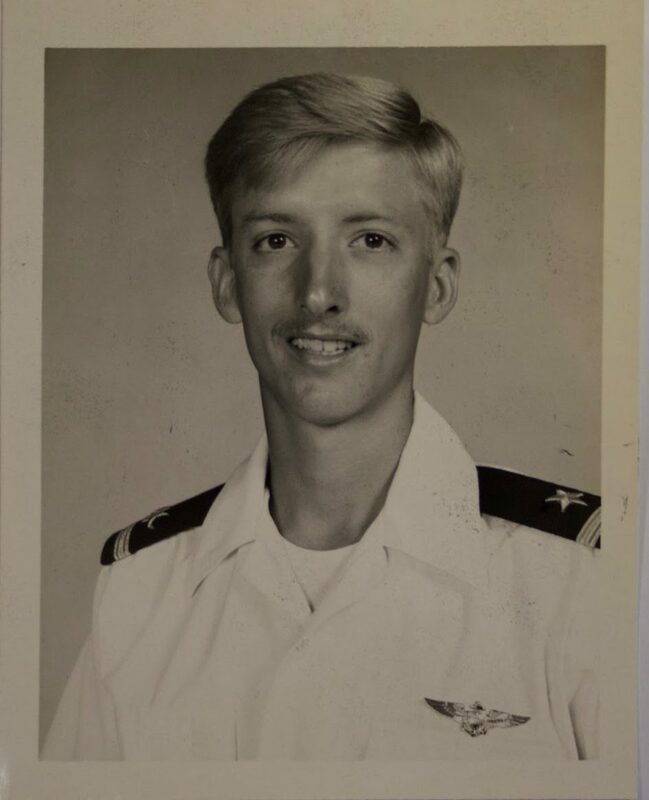 Auburn University has been deeply rooted in the military since its foundation, and Holt became a part of its history when he joined the Naval ROTC unit. Woven together in this legacy were veterans of WWI, WWII — as we remember the 75th anniversary of Pearl Harbor — and the Vietnam War, and he would be entwined in their ranks. “I was knee-deep in engineering, trying to pass my classes and, of course, I had an attraction to her, and she to me,” he said. 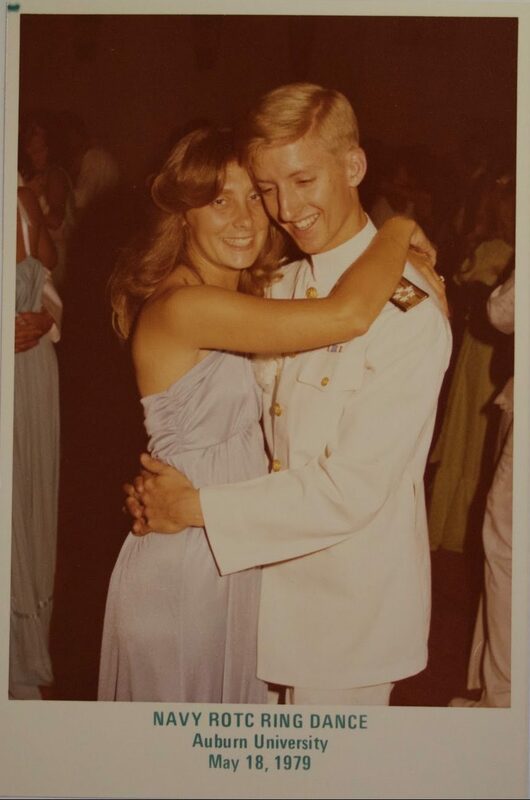 The two began to spend more time together, even attending the ROTC Midshipman Ball. Holt was nominated as Fleet Admiral, so “the boys” made him shoulder boards with 5 stars on them. The couple was engaged while he went to flight school in Pensacola, Fla., beginning his military career in a T-34 — a single engine trainer. From there he learned how to fly a twin engine airplane at the Naval Air Station in Corpus Christi, Texas. “Once you finish that training, you get your ‘wings of gold’ — your pilot wings,” Holt said. In May 1981, he was winged. Seven days later they were married in Birmingham; Jim Richardson was their best man. Moving to Moffett, Calif., Holt became proficient in the P-3 Orion — a land-based, anti-submarine aircraft. He would serve the U.S. Navy in six-month deployments for the next 20 years. Holt, a crew of 3 or 4 pilots and a Naval Flight Officer (NFO) would hunt submarines with “sonobuoys” dropped in the water with transducers on them to pick up noise. “If we fly over a submarine, the NFO’s gear will blink, so he’ll say, ‘Madman, madman’ and that means we’re in the fighting stage, we’re getting ready to drop a torpedo on the sub,” Holt said. During the Cold War, he would “passively track” – gathering reconnaissance and information – Russian submarines and constantly trained, doing touch-and-go landing and simulated attacks. “We didn’t do active tracking on Russian subs or any other foreign sub because that shows an aggressiveness that we didn’t want. They don’t know we’re there unless we get real low to the water and they can hear us. If they’re at periscope depth, they can see us,” Holt said. When he became senior of his crew, he would train the newest P-3 pilot up. “I’m bringing him under my wing because someone brought me under his,” Holt said. Once retired from the military, he became a commercial pilot where he now flies for Delta Airlines. 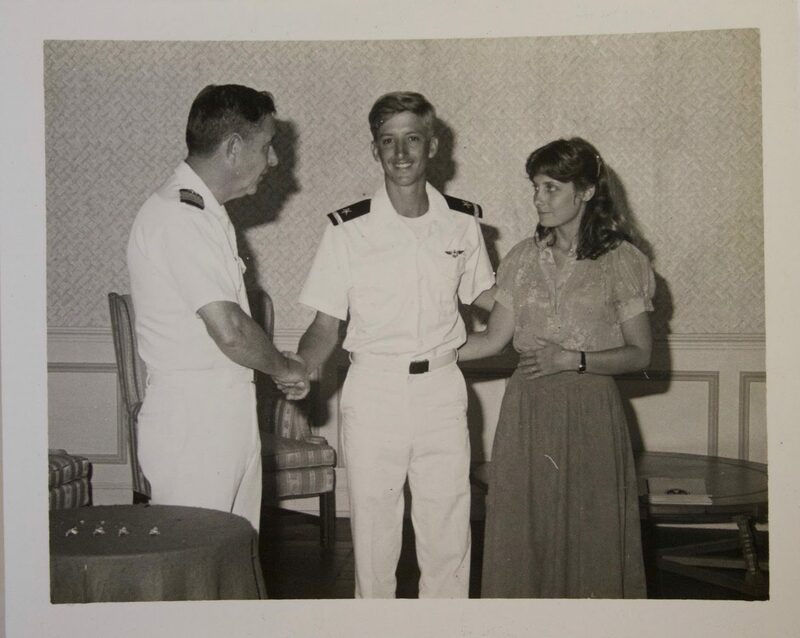 His wife returned to the place of their love story where she now works as a Supply Tech for Auburn’s Naval ROTC. Like Holt, many have devoted their lives to the service, and some have died as a sacrifice for their country. On December 7, 2016, the 75th anniversary of the Japanese attack on Pearl Harbor was commemorated. On that day in 1941, over 2,000 Americans were killed and the U.S. was thrust into WWII. Our military men and women serve “not for self, but for country,” and their dedication is something truly admirable.